No I don’t have the flu. 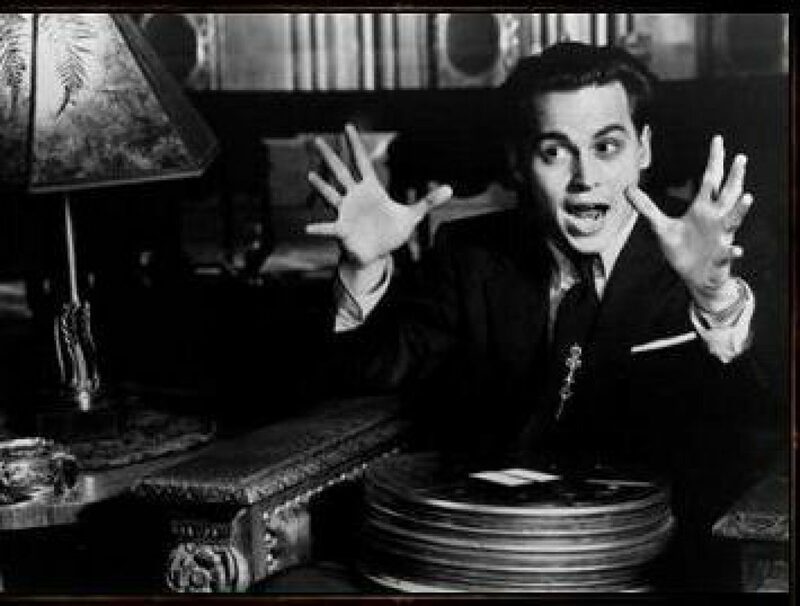 But I have been laid up with a cold and – strangely enough – have found myself deliriously musing about all sorts of completely strange and random topics. Of course, I have been thinking a lot about the pandemic, but before I say anything about H1N1, I have been trying to watch it unfold and think of some things to say that might actually be useful. This is a time when we can hear from too many voices, many well-intentioned, which speak with scandalously inadequate information. Some of you know I was very peripherally involved in pandemic planning, but I’ll get to that in a day or two. For good or bad, these are some of the places my twisted mind has been visiting over the last couple days as I almost certainly try to subconsciously think about things other than a potential pandemic. Why and how did one of the great actresses of the American stage, and later television, Sada Thompson, simply disappear almost 2 decades ago? It’s not that any artist has an obligation to keep working, but I wonder what the story might be here. Ms. Thompson is enormously respected in the theater world, and in the early 70s was the linchpin of the ABC television show “Family.” While it had all the trappings of a soap opera, it transcended the genre and was actually very good. Sada? I don’t talk about the Beach Boys much, but I am a big fan – always have been – and still feel sad that their great lead guitarist Carl Wilson died much too young (lung cancer, 1998). Carl was also, along with Brian, one of the soaring falsetto voices in so many of their classics. 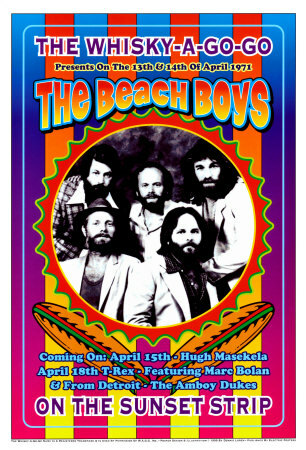 I am thrilled that I was able to see the Beach Boys live on a number of occasions, including a memorable night on the Sunset Strip (Whiskey a Go Go) in 1971, the 80s, and even once in the 90s. He doesn’t sing in this 1964 TV clip, but the classic lead guitar intro to Fun, Fun, Fun is all Carl and starts at the 50 second mark. Carl was an interesting case in that he grew so much as a guitar player that he continued to play in later recording sessions that relied primarily on skilled studio musicians. Carl was also the lead vocalist on Darlin’, God Only Knows, I Can Hear Music. If you subscribe to Netflix, you have to check out their new system for recommending films based on your tastes. They now use almost an infinite number of categories, and today I actually received recommendations under some of the following categories — 1) critically acclaimed cerebral dramas, 2) mind bending foreign movies from the 70s, 3) dark political movies, 4) critically acclaimed movies based on real life, and 5) something close to “road films about courageous women.” As if it’s the subject rather than the quality that makes the difference. It was sort of amusing, but I can’t say I was that happy to see that one of the most riveting documentaries of the last several years Taxi to the Dark Side, was classified as a dark political thriller and placed in the midst of all sorts such espionage films and World War II Gestapo thrillers. Weird. Categorize this under “careers that have gone up in smoke because of inadequate awareness of the capacities of digital technology. “ Several weeks ago, Britain’s most senior counterterrorism officer, Bob Quick, was forced to resign because he was photographed walking into #10 Downing Street with a memo the wrong side up. All those megapixels and telephotos we joke about allowed the document to be enlarged. It revealed an extremely sensitive investigation, revealed the names of suspects who may or may not be guilty, and forced the premature end of an ongoing operation. Here is the photo. Finally, if any of you receive strange, scary or implausible emails related to the H1N1 epidemic, I would love you to forward them. They will be put to serious use in my research. The more bizarre, the better. I am confident that real medical expertise is making its voice heard, but my interest has always leaned toward monitoring the unhelpful voices of fear, misinformation, and panic that are inevitable when we are scared about something in which the outcome is unpredictable. Now it is back to a movie so trashy, so juvenile, and so relentlessly idiotic that no one will ever, ever get me to reveal the title. Not even waterboarding would get me to admit it. Just thinking about the fact that I am watching is embarrassing.